If you want good food, there is an answer. Of course, there is good food all over the place. There are great recipe books that you can use if you know how to follow directions. 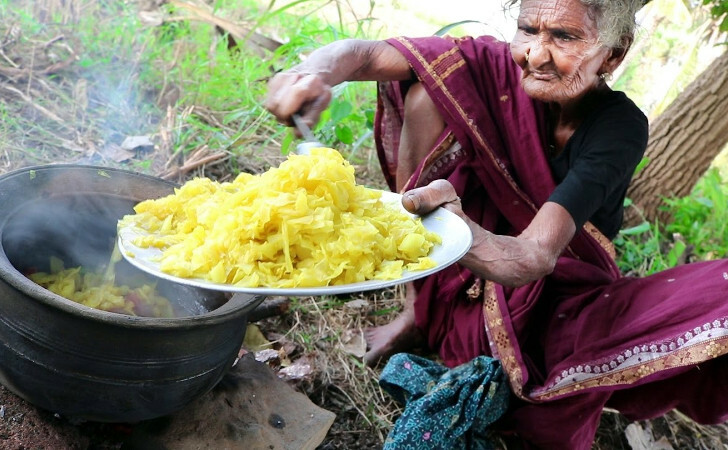 But you might want to think about getting all of your cooking tips from Mastanamma. Who is she? She’s an elderly Indian lady who is 106 years old. If you live to be 106 years old, anything you have to say about living is golden. People should write it down. Commit it to memory. Use it like their life literally depends on it. Mastanamma’s grandson started a YouTube channel that was focused on food. He had his grandmother come on as a guest appearance and now, she has a YouTube channel that has over half a million subscribers and has received almost 90 million views. Country Foods is what they called the channel and Mastanamma is the star. People love her personality. But they love her cooking. She does videos about how to make some of the greatest dishes you’ll ever try. She also has a video you’ll love watching that is a little history about herself. You might want to listen to why she threw a boy in the river once. Those are the kinds of stories she tells. She likes to cook outside on the fire, which is great for camping if you ever want to eat nice while vacationing in the woods. She has her own style and she’s been doing it a long time since she was married at the age of 11 years old. Now, that’s a life and you might want to grab a seat and listen. 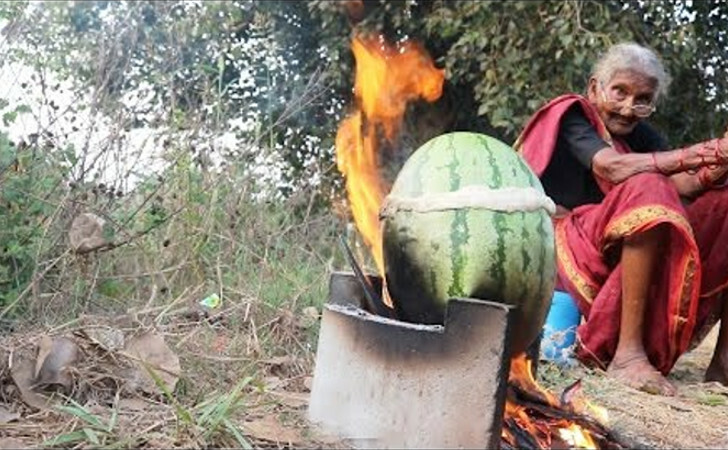 Click NEXT for a special recipe from Mastanamma!